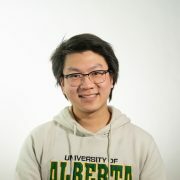 At a press conference on September 13, the Alberta government announced that 25 new spots will be added for students to pursue a computer science after degree at the University of Alberta. The announcement, made on the sixth floor of the Centennial Centre for Interdisciplinary Science, is part of the government’s plan to add 3,000 new spots for tech sector training over the next five years. Of those spots, 406 are being allocated to post-secondary institutions in the province this year. The investment is valued at $50 million. This year, Edmonton is receiving 169 of the newly created spots. 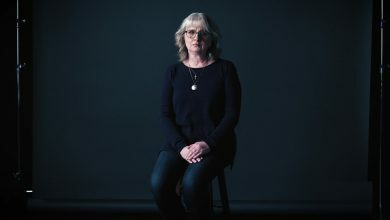 In addition to the 25 spots the U of A received, 124 will be created at the Northern Alberta Institute of Technology, and 20 are being created at Concordia University of Edmonton. Attending the announcement was Alberta Premier Rachel Notley, Minister of Advanced Education Marlin Schmidt, U of A president David Turpin, and computer science after degree student Jarrett Knauer. 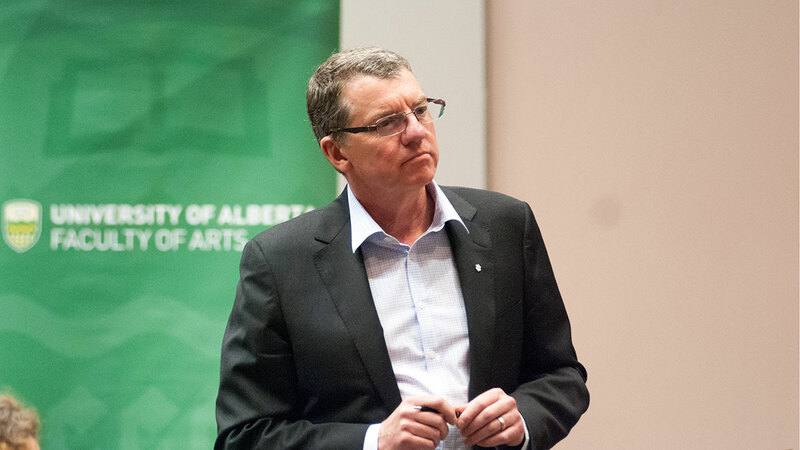 Turpin thanked Premier Notley for the financial support the government has provided to the U of A and other institutions. 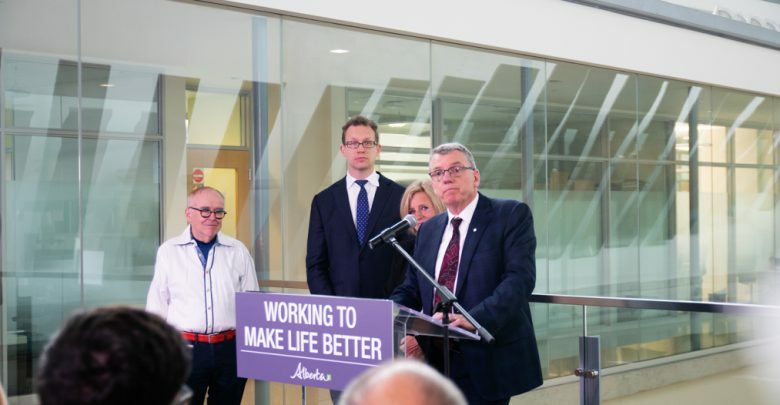 He also said the 25 new spaces will allow students who already have degrees to return to the U of A to pursue further studies in computer science. “As you pointed out, you could’ve done other things, but investing in universities, investing in research and education, will yield extraordinary dividends in the years ahead,” he said. Knauer, one of the 25 students being admitted to the computer science after degree program, said the new spots help as other universities in the country prioritize admitting students coming out of high school over students who already have a degree. “I really have a second chance at, not only learning new skills but building on the skills of my first degree and really pursuing the career that I want and not just limiting my options based off the degree I chose at first,” he said. Following the announcement, Notley and Schmidt answered questions from the media. Several questions were asked about the government’s tuition review: legislation that aims to regulate the ability of post-secondary institutions in the province to set tuition levels. While the review was expected to be completed by fall 2017, the government delayed the review’s release. Instead, the government announced that tuition for the 2018-19 year would be frozen. 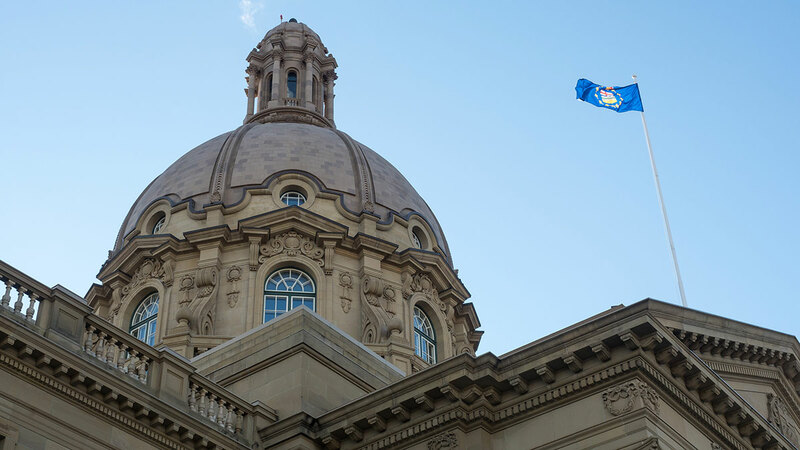 In response, Schmidt said the legislation will be introduced during the Alberta legislature’s fall session. Turpin added that he wasn’t “frustrated at all” by the review’s delay, citing continued financial support from the province. While conflicts rose between Turpin and Schmidt earlier this year when the minister criticized the U of A president’s salary, Schmidt said relations have since improved. 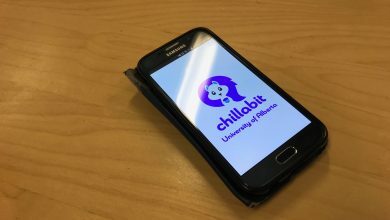 “It’s fantastic, I’m really pleased to continue a really solid working relationship with the University of Alberta,” Schmidt said.